By Rabab Taoube, Australian College of Applied Psychology. Almost all parents want to spend quality time with their child, which may seem almost impossible given the amount of hours parents work these days. Beyond being enjoyable for both the parent and child, parental involvement is crucial to your child’s mental, behavioural and social development. Parental involvement has certain benefits while your child is young, but it will benefit he/she as they grow up and make a life of their own. Most parents these days are unaware of the demotic impact they have on their children’s behaviour, when your child watches you engage with other people in his/her life, such as teachers, friends and coaches, he/she learn how to behave in social situations. With proper social behaviour, your child will become well-adjusted and will be able to make and keep friends more easily. A 2010 article published in “Child Development” reports that children with involved parents are more likely to display age-appropriate social behaviour with their peers, as well as with adults in a position of authority, such as teachers, parents and coaches. 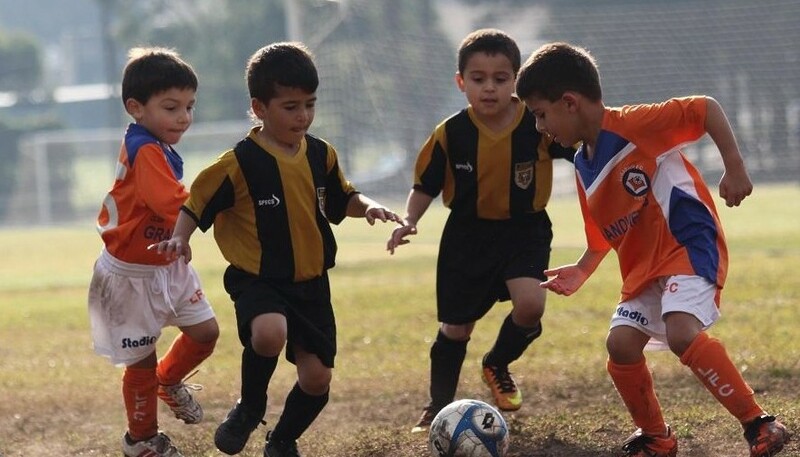 There are copious amounts of mental and emotional benefits to a child’s development, when you take time to become actively involved in all aspects of your child’s life, in particular parental involvement in sports, means much more to kids than simply providing juice boxes and a snack after a practice or a game. Getting involved in your child’s sports team, or individual sport, can help demonstrate your enjoyment for physical fitness and athletics. As a positive role model, you can increase your child’s willingness to participate in physical pursuits. Youth athletics experts at the Educated Sports parents suggest that the positives of parental involvement are abundant it sends the message that he/she are important and that you genuinely care about his interests and activities. If your child feels like you really want to spend time with him, including watching his extra-curricular activities, such as sports, he’ll have higher self-esteem. A high self-esteem and a feeling of self-worth can reduce the risk of your child becoming depressed and improve his mental health, too. In fact, children that have involved parents report more positive attitudes and behaviours in all areas of their lives, according to the North Central Regional Educational Laboratory. Find ways to become more involved in your child’s life to reap these developmental benefits. Volunteer in your child’s sports team once or twice a month. You might wish to prepare a lesson based on the sports staining regimes or educational expertise. Be a chaperone on school field trips. Attend your child’s parent teacher conferences and sit down and help you child with his homework, too. Set aside time to take your child to a museum, or to the library or on a regular basis. Make time to attend his/her sporting events and other extracurricular activities, as well. When your child sees you in attendance at the events that are important to him, it goes a long way to toward boosting his overall happiness and well-being.